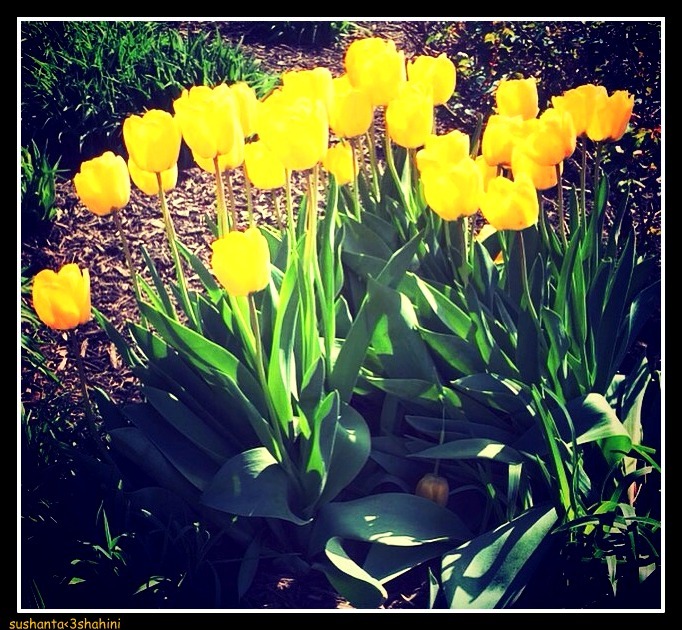 tulips | THE FReEsPiRit !!! My favorite colours in a single frame !! Cheers to life and our friendship ….